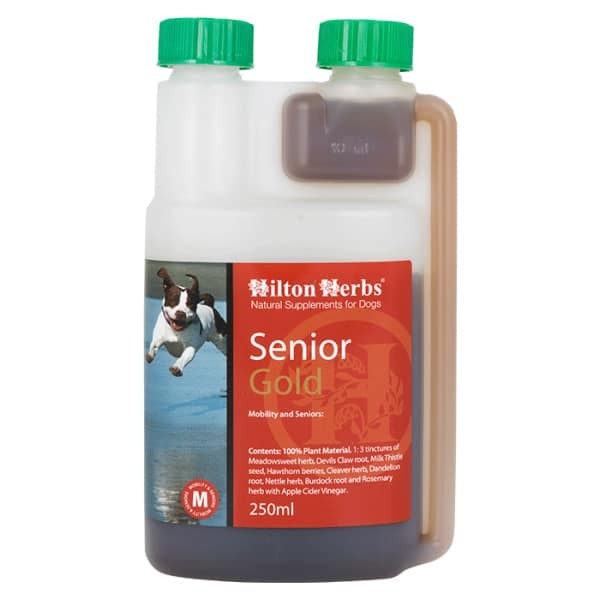 Hilton Herbs Senior Dog Gold – Formulated from pure herbal tinctures and apple cider vinegar this liquid product is often selected by our customers who prefer to use a liquid herbal product for their dogs. 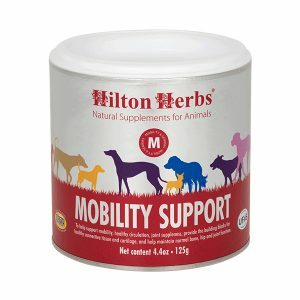 The herbs in Hilton Herbs Senior Dog Gold have been selected for their specific ability to help support all the physiological systems of the dog as it ages. 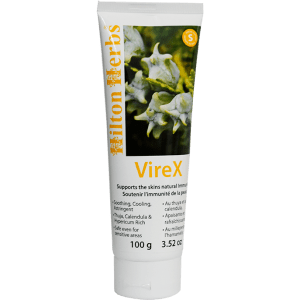 Devils Claw to help maintain flexible and pain free joints. Milk Thistle for liver support and health. Cleaver for a healthy lymphatic system to maintain efficient removal of waste products from the body. Nettle for an effective and healthy circulatory system. Hawthorn tops known to herbalists as “nurse of the old heart”, and Dandelion leaf and root to maintain an effective and efficient urinary and hepatic systems. 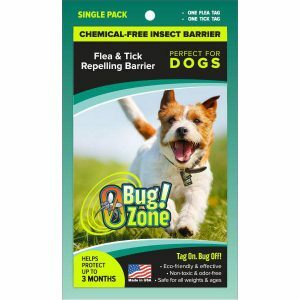 Our apple cider vinegar is produced from the whole apple and contains high levels of potassium, magnesium plus all the apples health giving benefits. Hilton Herbs Senior Dog Gold Contains: Tinctures of Devils Claw root, Milk Thistle seed, Cleaver herb, Celery seed, Nettle leaf, Hawthorn tops, and Apple cider vinegar.